AAJP Vol. 7, No. 4 featuring “Annual Review of Asian American Psychology, 2015” by Kiang et al. AAPA would like to congratulate the authors of “Annual Review of Asian American Psychology, 2015,” which has been chosen as the Feature Article of the June 2016 issue. 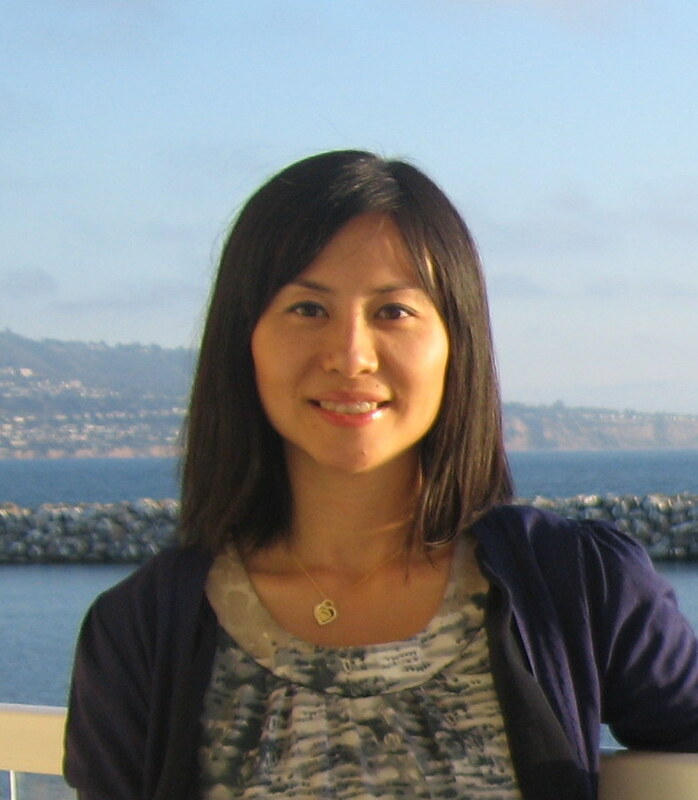 Below is a brief biography of the lead author, Dr. Lisa Kiang, and some reflections on this research experience. We hope that the readers of AAJP will find this Feature and the rest of the issue’s articles to be informative and of benefit to their work. The Feature Article may be downloaded for free here, and the December 2016 issue’s Table of Contents is at the end of this post. 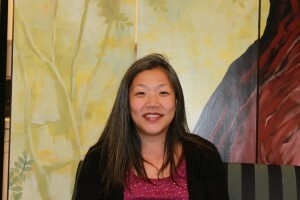 Lisa Kiang is an Associate Professor in the Department of Psychology at Wake Forest University. She earned her Ph.D. in Developmental Psychology from the University of Denver and received her B.S. in Psychology from the University of Maryland, College Park. Her primary research interests are in the intersections of self and identity, family and social relationships, and culture, with a focus on adolescents from immigrant and ethnic minority backgrounds. Major themes include relational or contextual influences on identity formation, and culturally protective factors in promoting development and well-being. I have sort of a love-hate relationship with technology, and my emotions certainly fluctuated to the extremes while collaborating on this paper. To start, though, I am deeply grateful to have had the opportunity to take on the important and enormous challenge of reviewing the outstanding research on Asian Americans published in 2015. It was rewarding and inspiring to see the quality of cutting-edge research focusing on this distinctive population. And in terms of sheer quantity, coordinating the coding, summary, review, and synthesis of hundreds upon hundreds of articles is no small feat and would never have been possible without the help from my small, but mighty, research lab and from my co-authors from the SRCD Asian Caucus. Indeed, one of the biggest tasks in working on this project was figuring out how to manage the process of coding articles for inclusion in the review. After consulting with one of my university’s reference librarians early on, I decided that using a combination of EbscoHost folders and Zotero would be one of the best ways to filter through abstracts and identify the final set of articles that met the criteria for inclusion—and this is where the “hate” comes in. These software programs and I had some words during the coding process, some pretty nasty words. And there were tears, mostly on my part. Some fists were even raised. Yet, in the end, glitches were resolved, inconsistencies were addressed, and no severe damage was done. After completing this project, Zotero and I decided we would take a little bit of break from each other, spend some time apart, but I think we’ll still be friends. The “love” aspect of my relationship with technology can be illustrated by the fact that much of the preparation and writing of this paper was handled internationally. I had the great fortune to teach in Vienna, Austria during the Spring of 2016 (more detailed teaching escapades can be found at http://www.s-r-a.org/announcements/blog/2016-05-17-teaching-semester-vienna-connecting-cultural-experiences-class-concept). Through technology, I was able to very efficiently and effectively communicate with my coding team and co-authors, whether it be via e-mails, electronic servers, shared folders, or online communication platforms. These days, it no longer seems remarkable to hold a meeting when attendees are distributed across multiple states and two or more continents, but it is the beauty and power of technology that makes such collaboration feasible and fun. AAJP Vol. 7, No. 2, featuring “Parents and teachers’ perspectives on school bullying among elementary school-aged Asian and Latino immigrant children,” by Shea et al. AAPA would like to congratulate the authors of “Parents and Teachers’ Perspectives on School Bullying Among Elementary School-Aged Asian and Latino Immigrant Children,” which has been chosen as the Feature Article of the June 2016 issue. Below is a brief biography of the lead author, Dr. Munyi Shea, and some reflections on this research experience. We hope that the readers of AAJP will find this Feature and the rest of the issue’s articles to be informative and of benefit to their work. The Feature Article may be downloaded for free here, and the June 2016 issue’s Table of Contents is at the end of this post. 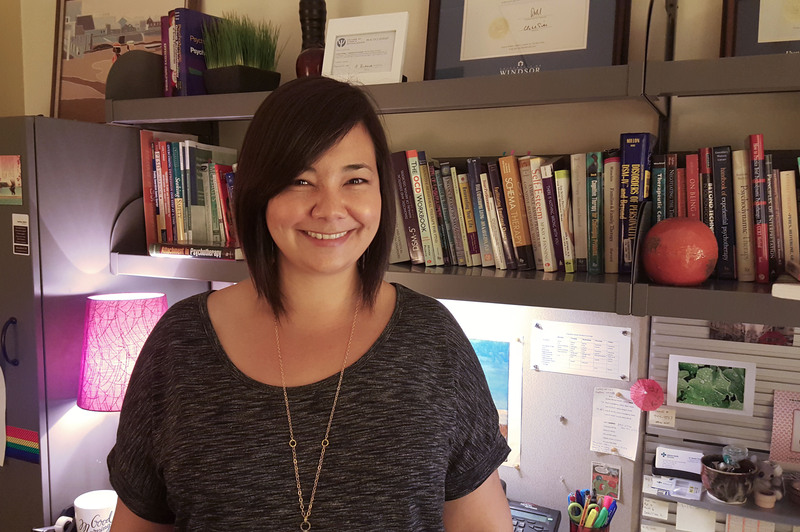 Dr. Munyi Shea is an associate professor in psychology at Cal State University, Los Angeles. 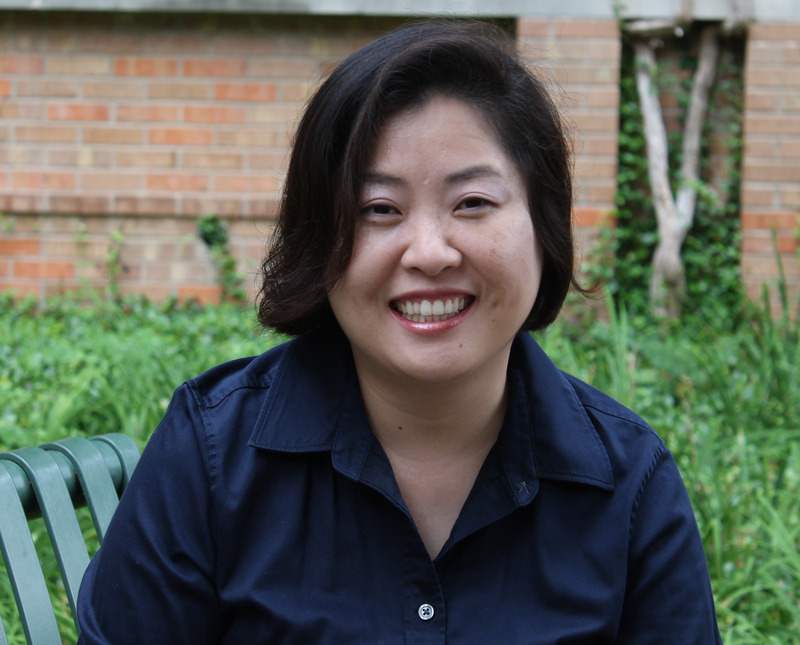 Her research focuses on issues related to Asian and Latino immigrant mental health, cultural adjustment and school experience, as well as the development and evaluation of culturally responsive school- or community-based prevention and intervention programs. Munyi Shea received her Ph.D. in counseling psychology from Teachers College, Columbia University, and completed an APA-accredited internship at Massachusetts Mental Health Center/Harvard Medical School in adult clinical psychology. The most rewarding aspect of this project was to have parents come up to me after the focus group meetings and say how much they appreciated having a space to tell their children’s stories. I was both delighted and surprised, because, from my perspective, the most challenging part of these interviews was to get the parents talk! Most of them had never been in a research study, and felt uneasy to be in the spotlight. Some of them would conceal their nervousness through giggling, and others would avoid revealing their feelings by focusing solely on factual details. Very few of them actually referred to the children involved in bullying (whether their own or those of others) by their names. At the time of data collection, I focused on getting all the questions asked, and felt perplexed by the accumulating “unanswered” questions that arose in the discussions. But as years have passed, what I now remember are little details – the parents’ non-verbal and facial expressions, their understated ways of showing support to each other (e.g., a pat on the shoulder, offering the Kleenex tissue paper), and their sense of camaraderie. A fun fact: Because of the school location and the amount of time we spent on site, my research team and I ate out a lot. We sampled a wide variety of cuisines, ranging from lip-smacking street food and dim sum, to banquet-style Chinese food, earning us the reputation of the “eating” lab. Read about the last issue of AAJP: http://aapaonline.org/2016/03/14/aajp-vol7no1/.